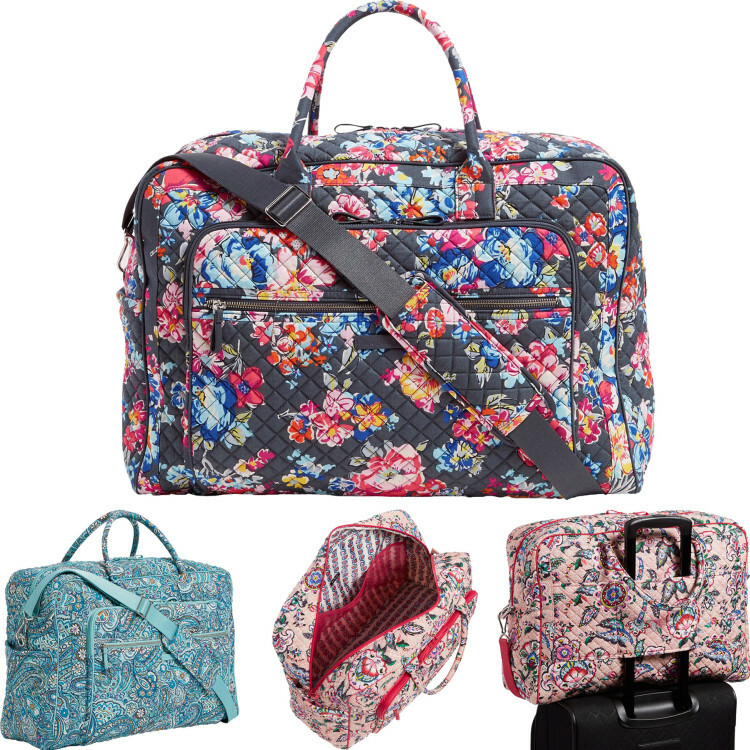 The Iconic Large Travel Duffel is colorful and lightweight. 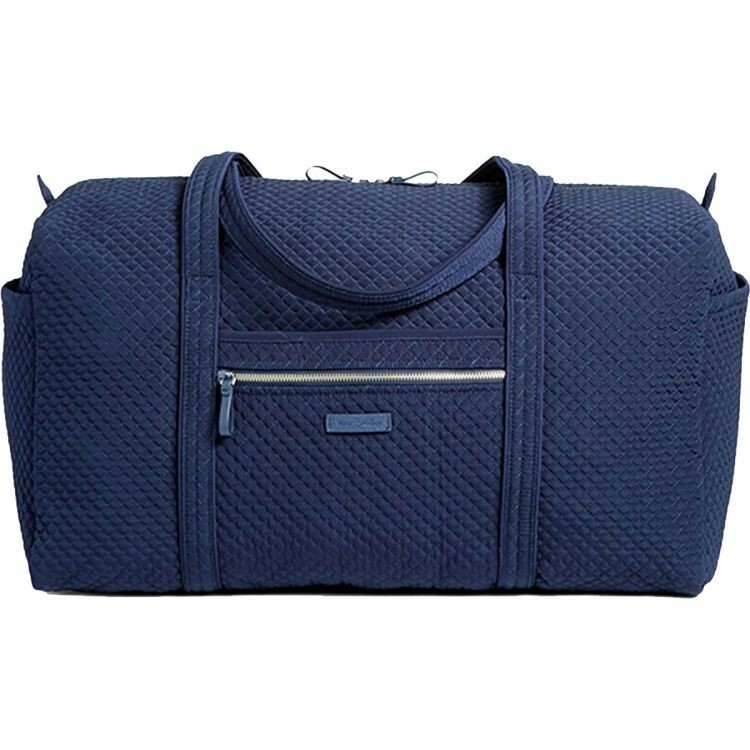 The exterior features one zip pocket, a charger pocket and three slip pockets and the interior features one zip and three elastic mesh pockets. Zip Closure. Machine wash cold; non-chlorine bleach as needed; line dry; cool iron if needed. 22" W x 11 1/2" H x 11 1/2" D with 15" strap drop. 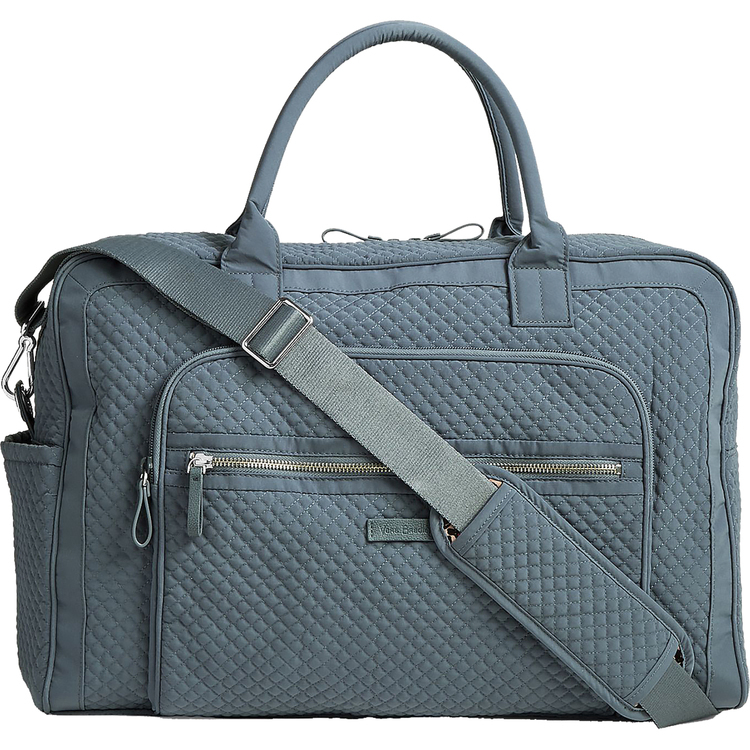 The thoughtful design of the Iconic Grand Weekender makes travel a pleasure, from the plentiful pockets (inside and out) to the comfortable handles to the trolley sleeve. Signature cotton is colorful and lightweight. Exterior features one slip and two zip pockets. Interior features five mesh pockets. Removable strap. Zip closures. 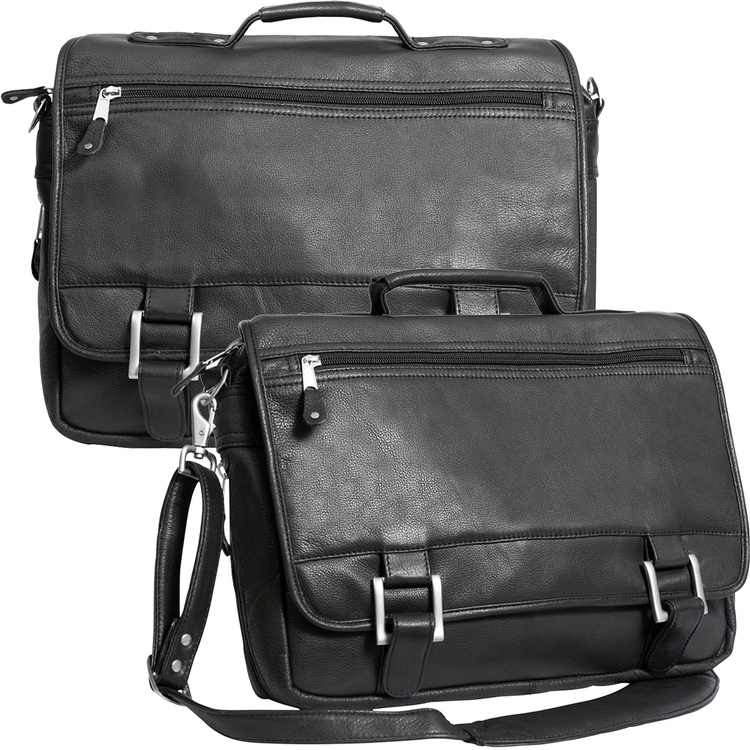 Capacity 52 L. 21" x 14.5" x 9.5" with 6.5" strap drop; 52.5" removable, adjustable strap. Let us help you bring back the glamorous age of travel. Thoughtful design makes travel a pleasure, from the plentiful pockets (inside and out) to the comfortable handles to the trolley sleeve. 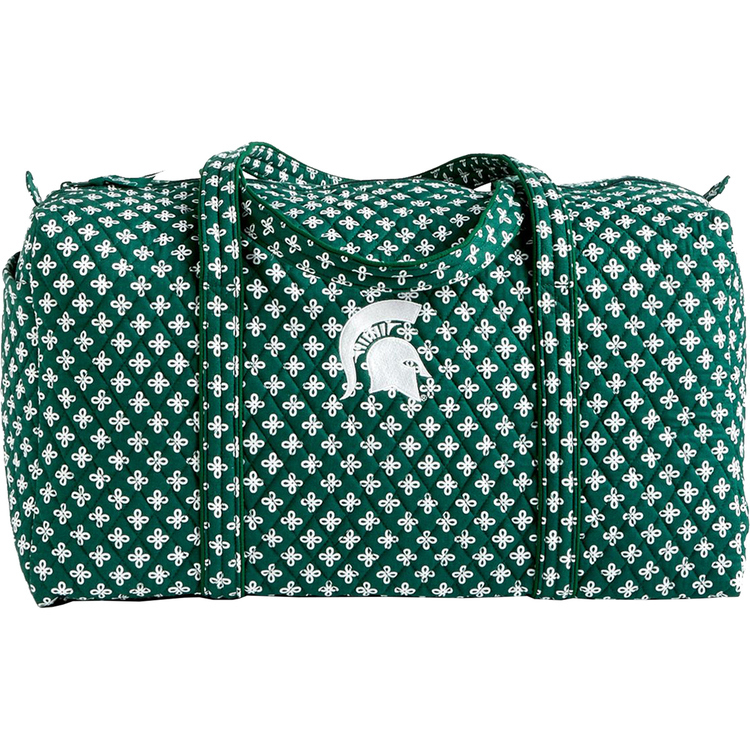 Iconic Grand Weekender Travel Bag is made from lightweight, solid-colored microfiber. Exterior features one slip and two zip pockets. Interior features five mesh pockets. 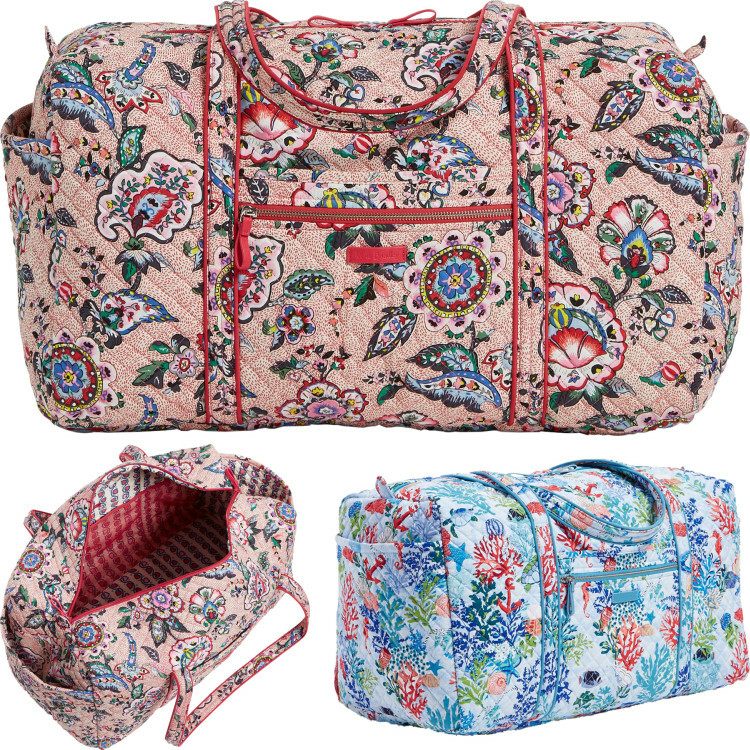 Includes charger pocket, trolley sleeve and removable strap. Zip closures. Spot Clean. 21" W x 14 1/2" H x 9 1/2" D with 6 1/2" Strap Drop with 52 1/2" Removable, Adjustable Strap. 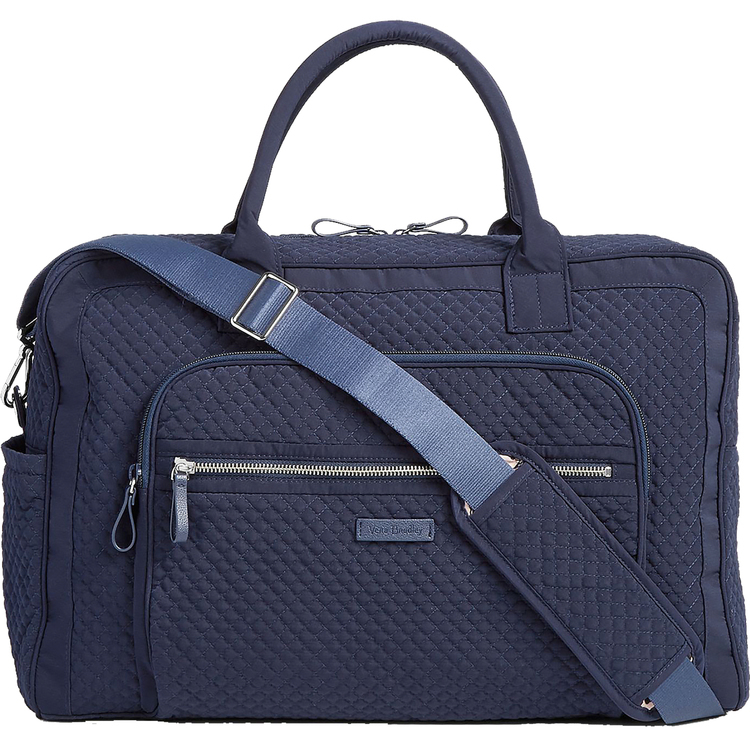 Iconic Weekender Travel Bag is made from lightweight, solid-colored microfiber. Exterior features one slip and two zip pockets. Interior features five mesh pockets. 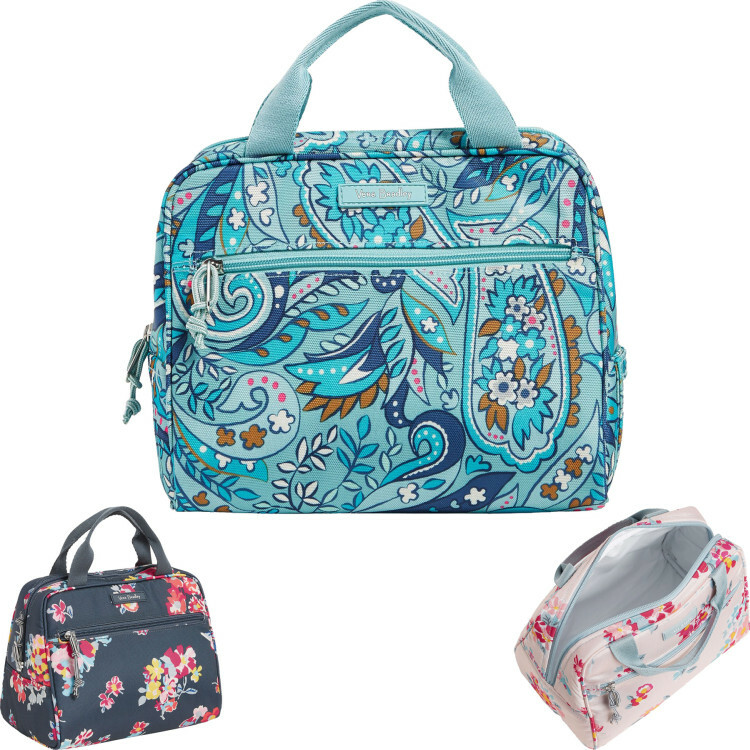 Includes charger pocket, trolley sleeve and removable strap. Carry-On Compliant. Zip Closures. Spot Clean. 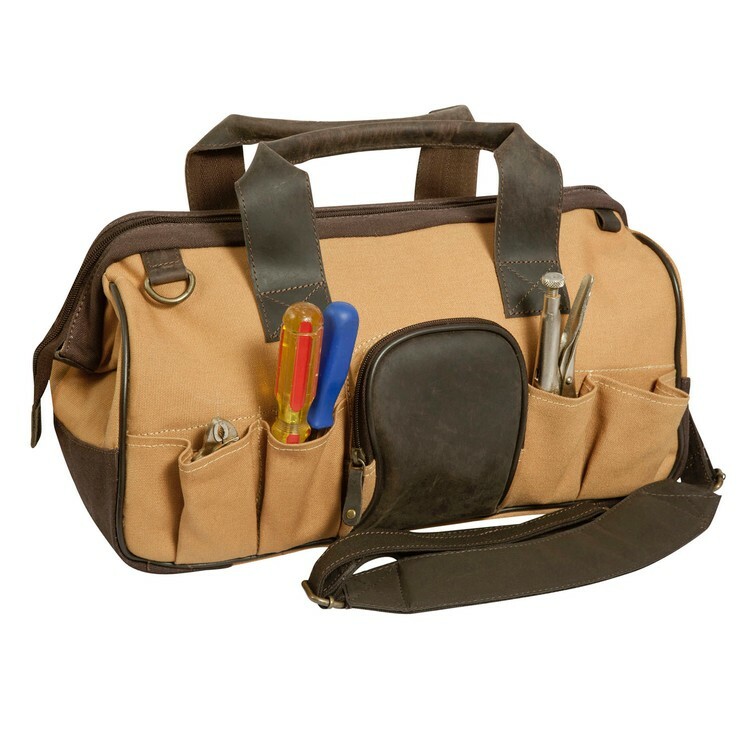 18 1/2" W x 12 1/2" H x 7 1/2" D with 6 1/2" Strap Drop and 52 1/2" Removable Adjustable Strap. Personal items bag with hanging hook. Designed to accommodate full-size toiletry bottles. Removable mesh shower caddy with polydrill lining and a zip closure. Easy to carry with 9-1/2" handle. Features waterproof PVC lining for leather protection. 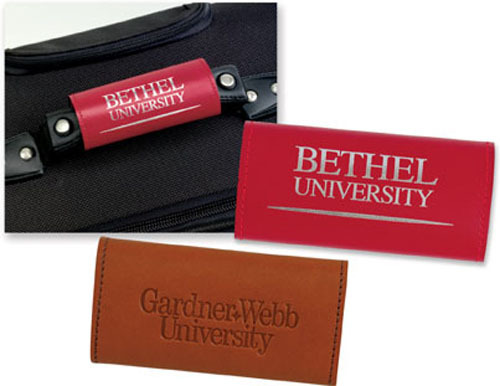 Spot your luggage quickly with our leather luggage handle wrap. 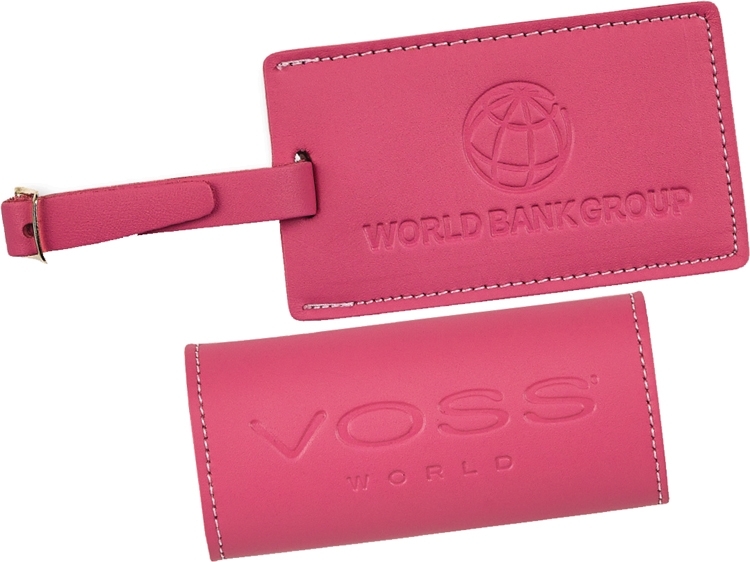 Fits easily around luggage handles and secures tightly with a velcro closure. Hand crafted in the USA. 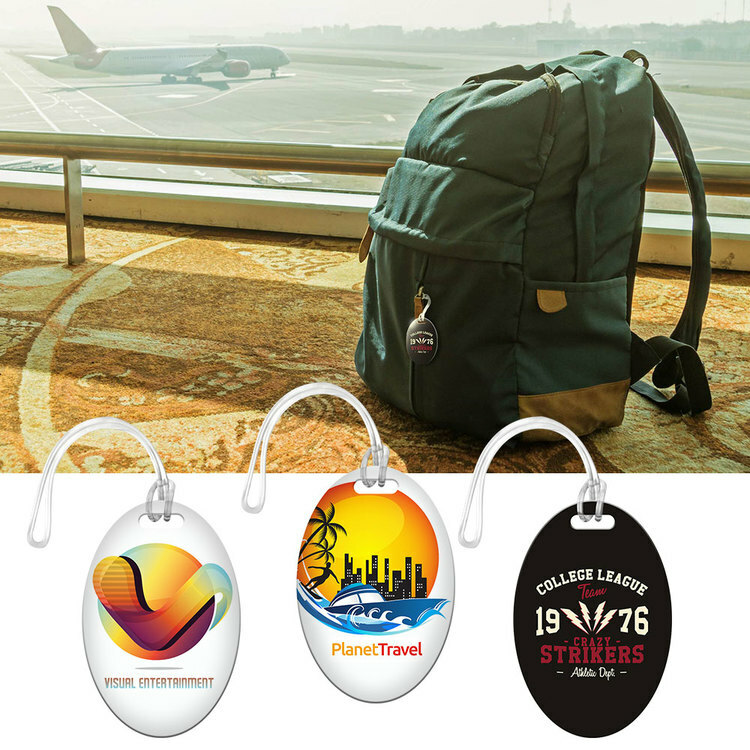 • Full Color Digital Direct Printing (DDP) luggage tag with round corners. • 2 1/2"h x 4 1/4"w and 30 mil (1/32 inch) thick styrene plastic with a matte finish. • Made in USA. • Clear loop strap and address sticker included (Unattached) – tag, loop, and address sticker are all polybagged together. 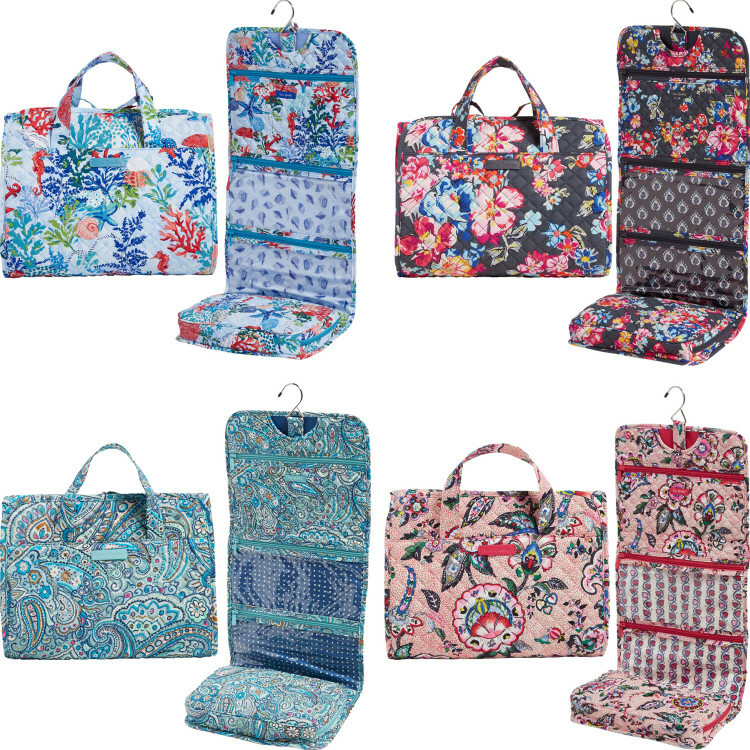 The Iconic Hanging Travel Organizer is colorful and lightweight and features a top zippered, quilted compartment plus two taffeta-lined, clear plastic compartments and a gusseted, plastic-lined bottom compartment that opens wide when unzipped. Tie closure. Metal hanger tucks away. Spot Clean. 11 1/2" W x 29 1/4" H x 1 1/2" D with 5" handle drop. 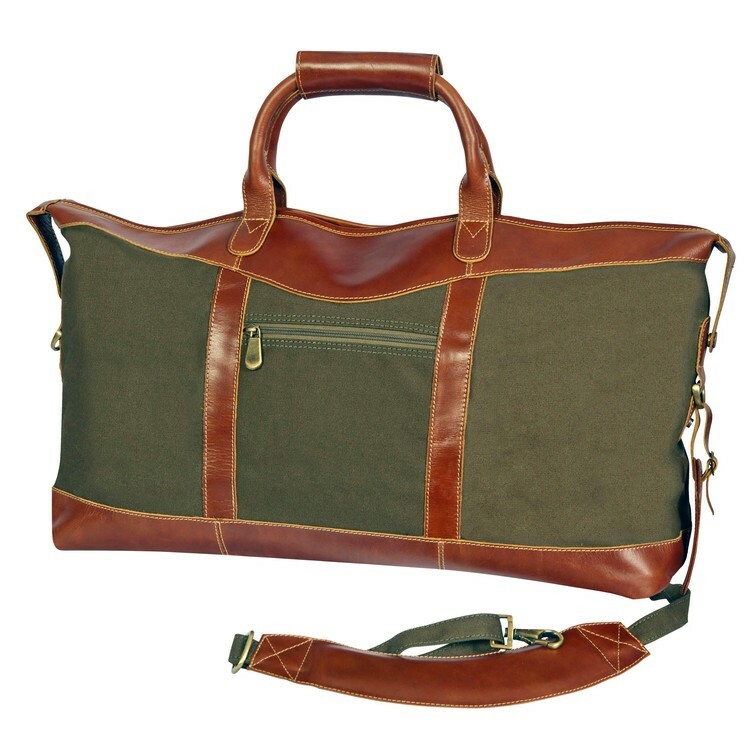 The duffel is a legal carry-on size with six antique brass bottom feet. The bag has protective polydrill lining and a matching luggage tag for identification. 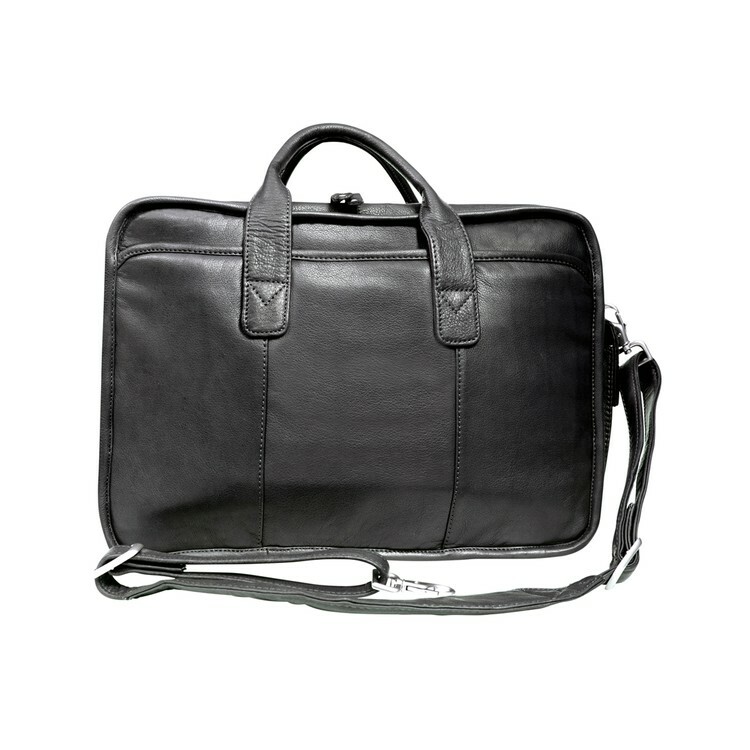 The shoulder strap has a non-slip/padded area and adjusts from 36" to 54" for the perfect carrying length. Or the strap can be detached and the bag carried with the two hook and loop closure closed handles. 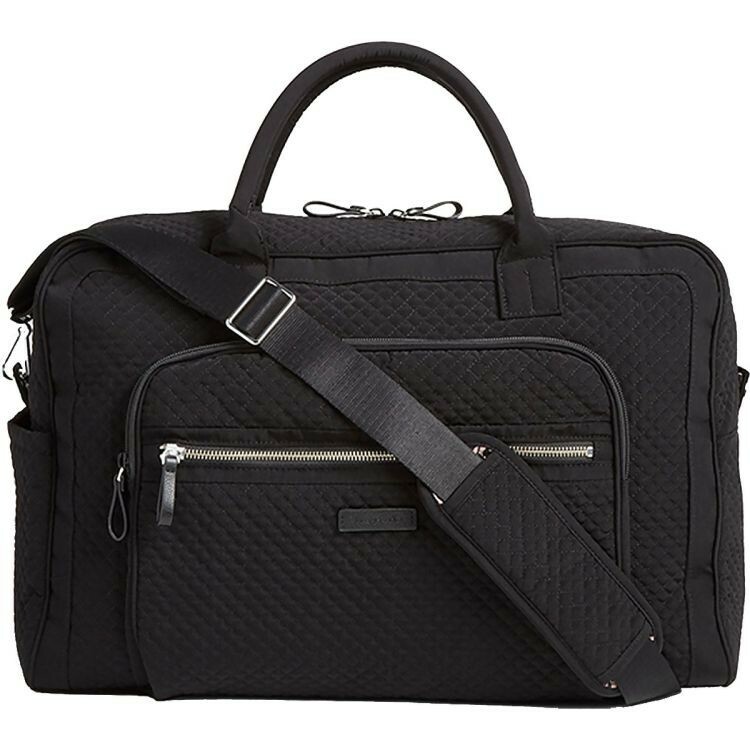 The garment bag has an easy carry handle or a shoulder strap that adjusts from 36" to 54" for the perfect carrying length. 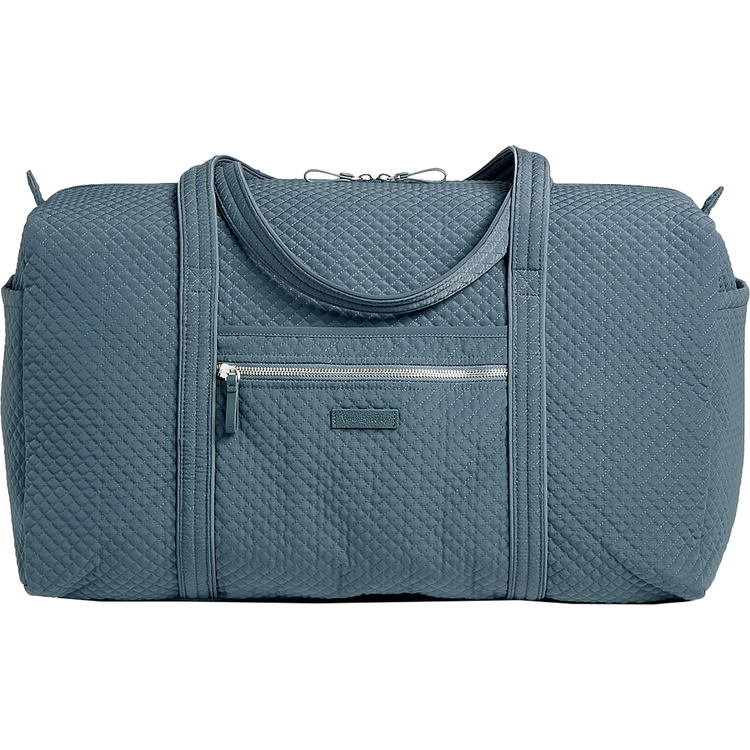 Includes a large front exterior pocket, an interior shoe compartment and is lined with 420D/PVC backed lining and includes a leather luggage tag. 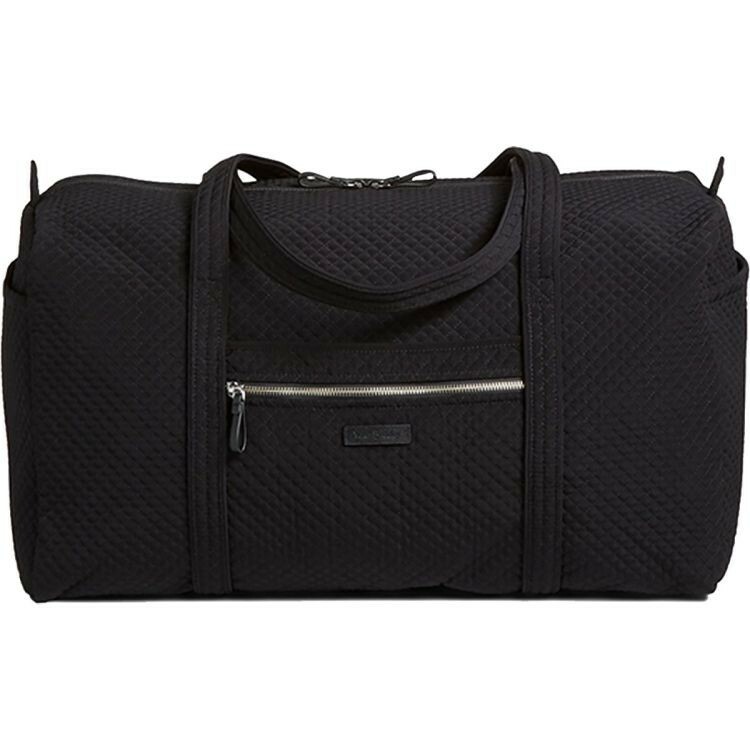 Iconic Large Travel Duffel is made from lightweight, solid-colored microfiber. Exterior features one zip pocket, a charger pocket and three slip pockets. Interior features one zip and three elastic mesh pockets. Zip Closure. Spot Clean. 22" W x 11 1/2" H x 11 1/2" D with 15" Strap Drop. 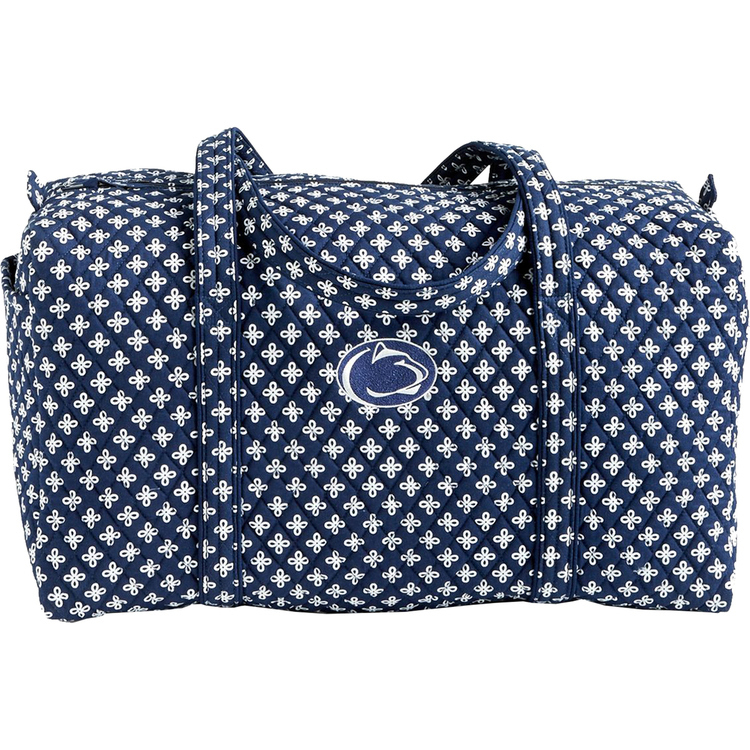 The Official Collegiate Licensed Large Duffel makes pep rallies and tailgates a whole lot better. Interior features three mesh pockets. 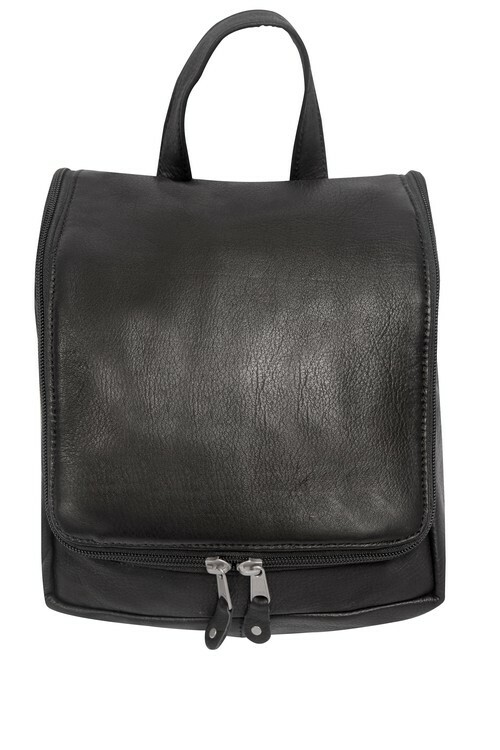 Exterior features a slip pocket on the end and a zip pocket on the front along with a zip-top closure. Machine wash cold; line dry. 22" W x 11 1/2" H x 11 1/2" D; 15" strap drop. 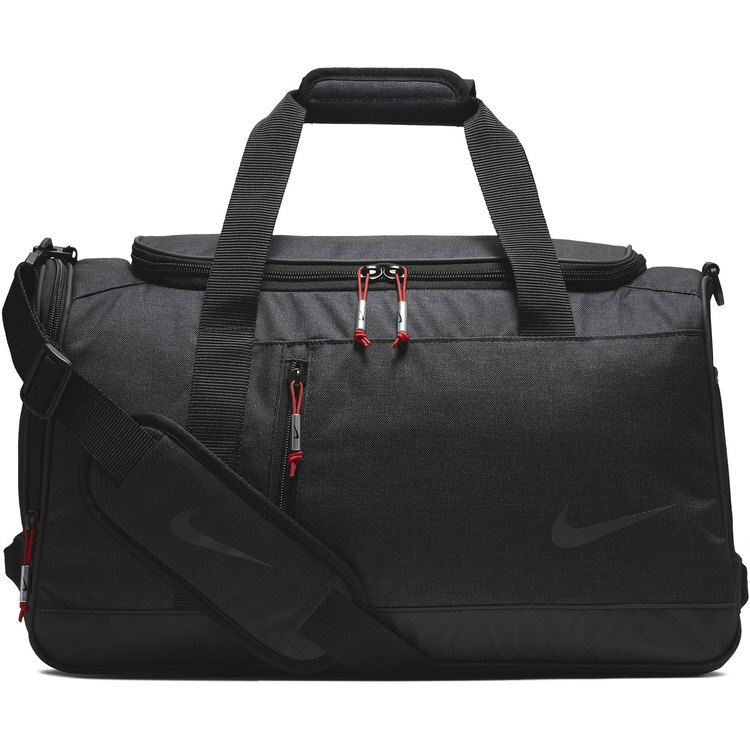 The Nike Sport Duffel Bag offers durability and protection to help you carry your gear. 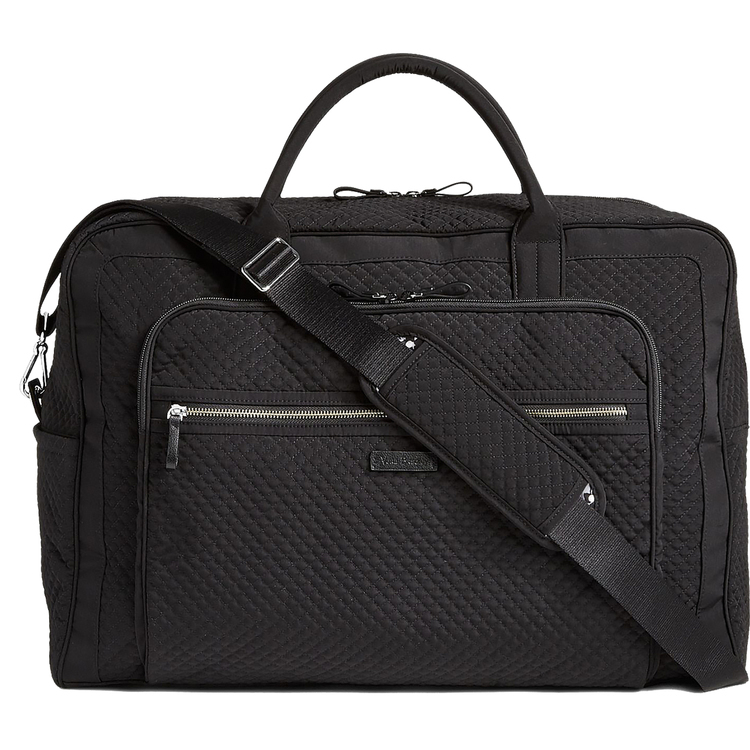 An adjustable shoulder strap, dual handles and multiple pockets allow for comfortable, organized transport. 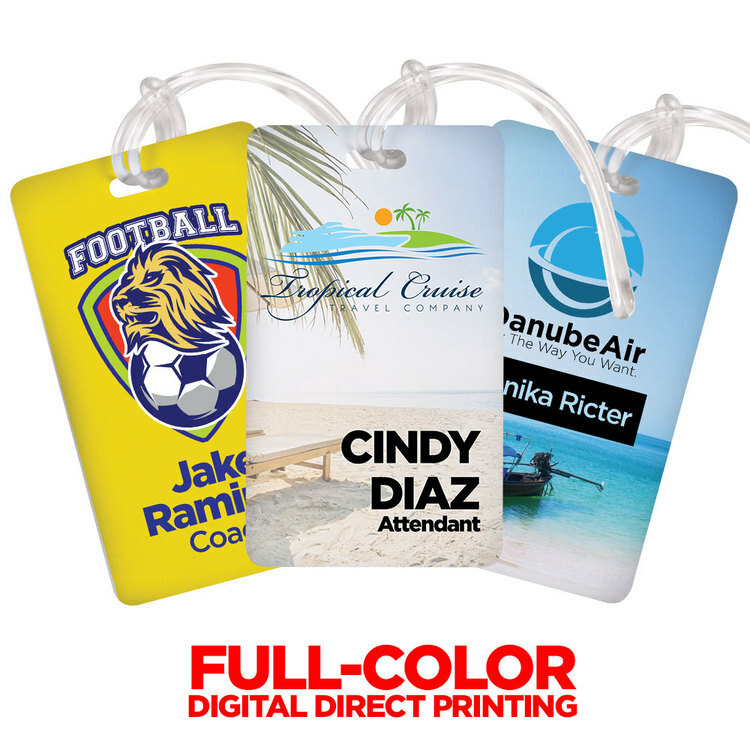 • Full Color Digital Printed bag tag. • 30 mil (1/32 inch) thick styrene plastic with a matte finish. • Made in USA. • Clear loop strap (Unattached) – tag, loop, and are all polybagged together. 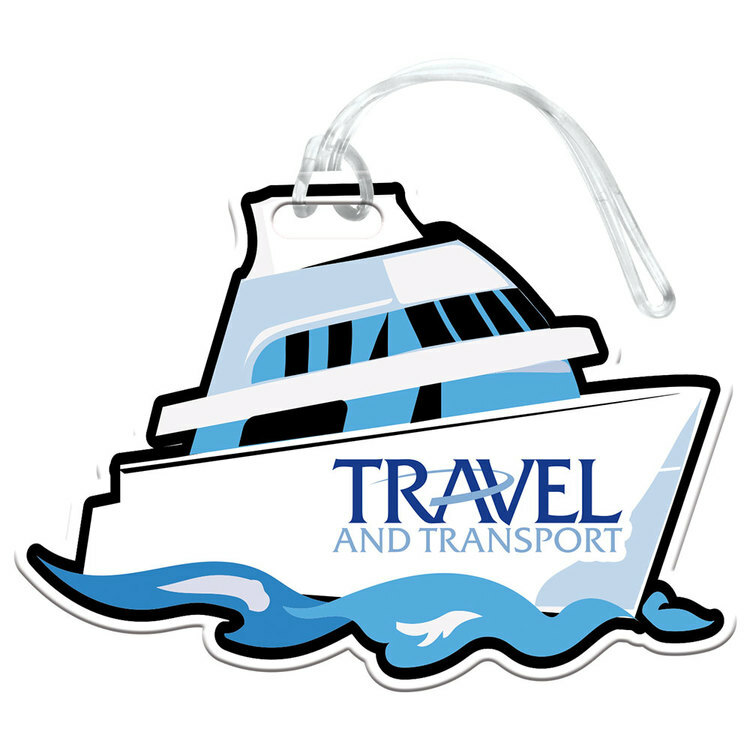 • Add even more customization to your luggage tags with this full-color, custom-shaped cruise ship luggage tag. • Add you full color logo on top of the provided cruise ship graphic. • 60 mil (1/16th inch) thick styrene plastic with a matte finish. • Made in USA. • Clear loop strap included (Unattached) – tag and loop are all polybagged together. 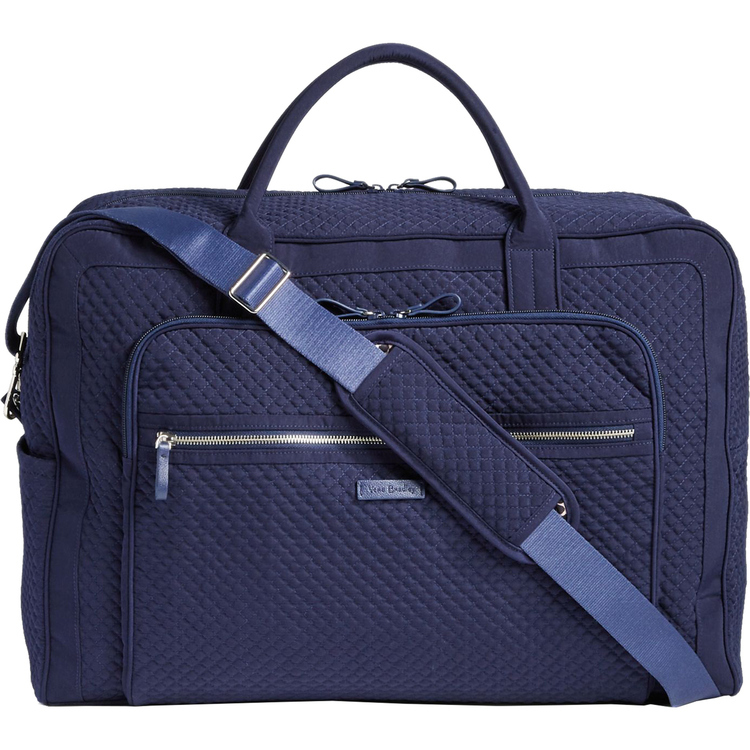 The Iconic Grand Weekender Travel Bag is made from lightweight, solid-colored microfiber. The exterior features one slip and two zip pockets and the interior features five mesh pockets. 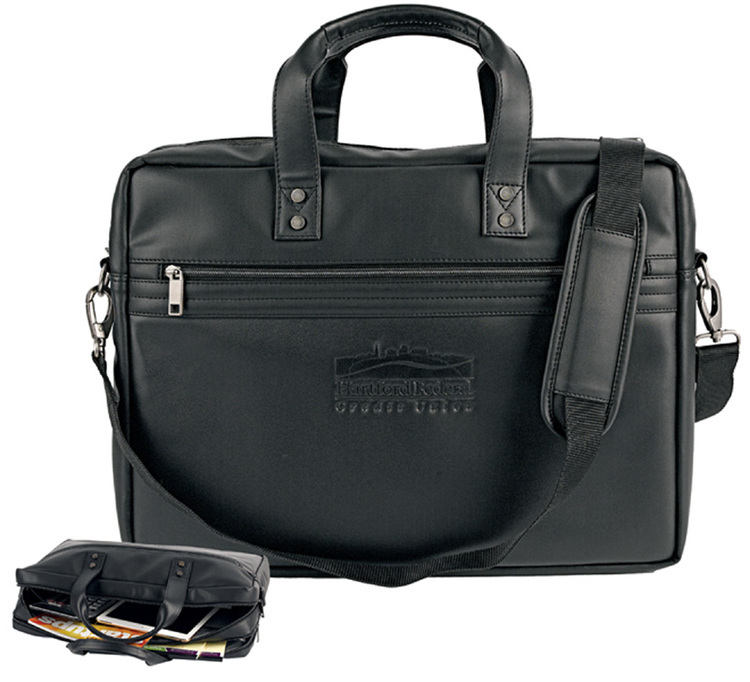 Includes charger pocket, trolley sleeve and removable strap. Zip closures. Spot Clean. 21" W x 14 1/2" H x 9 1/2" D with 6 1/2" strap drop with 52 1/2" removable, adjustable strap. 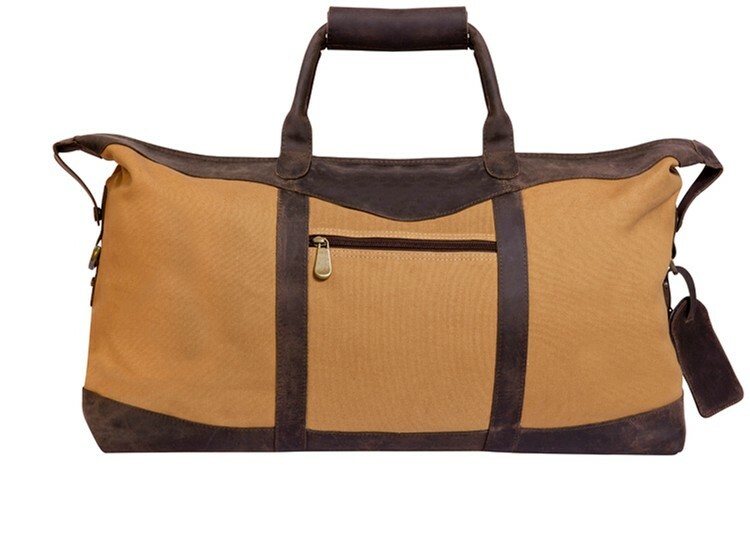 The duffel is a legal carry-on size with a full leather bottom with 6 antique brass feet to protect against dirt. 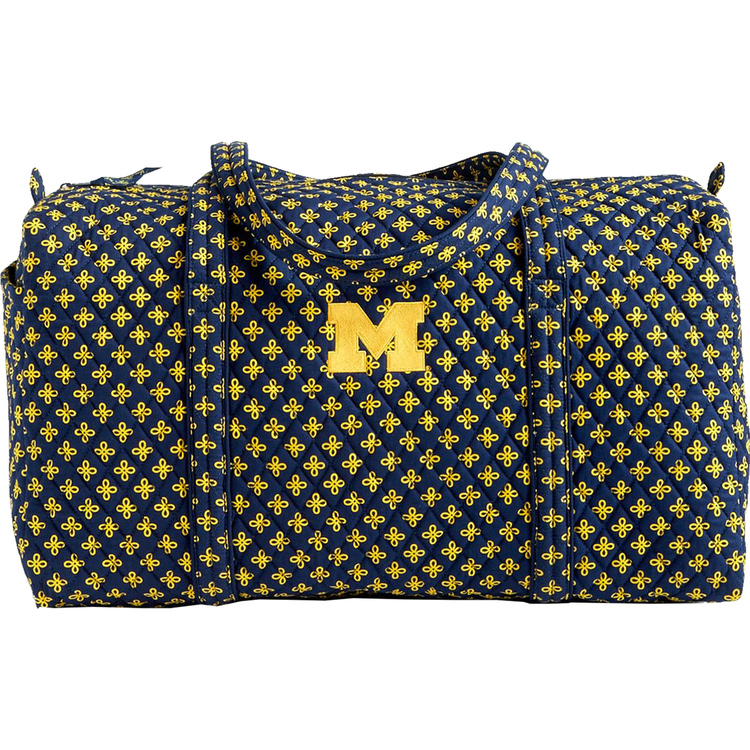 The bag has Highlander cotton canvas lining and a matching luggage tag for identification. 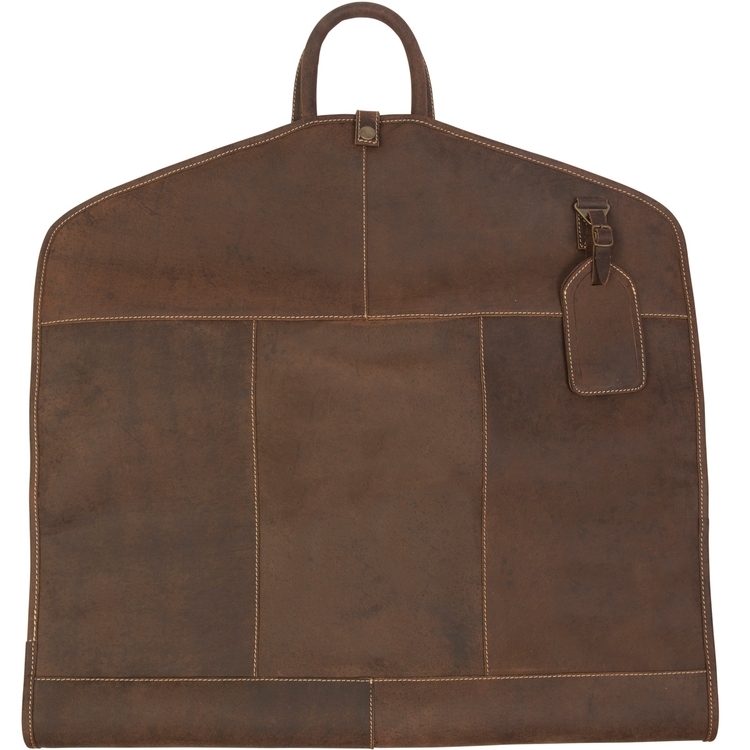 The shoulder strap adjusts from 36" to 54" for the perfect carrying length. Or the strap can be detached and the bag carried with the two hook and loop closure closed handles.